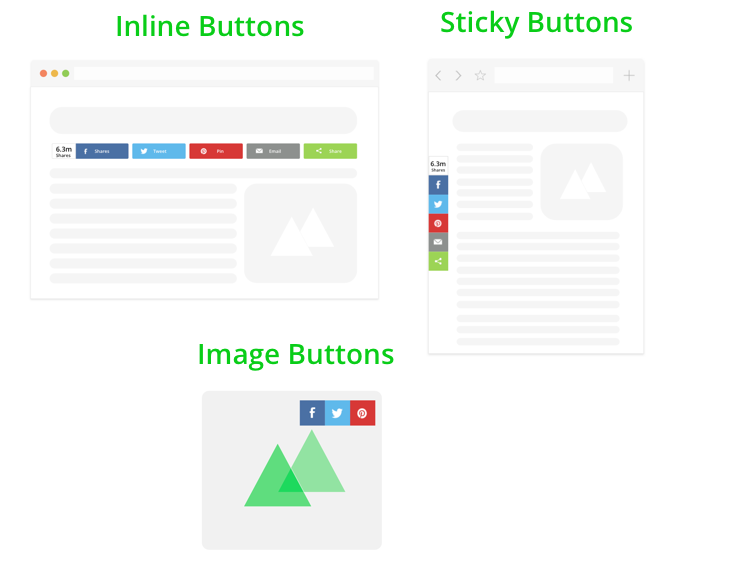 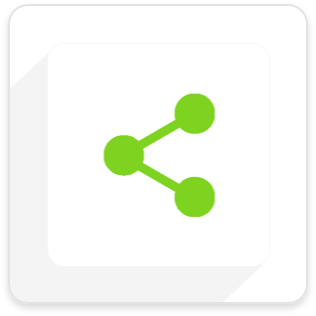 Install ShareThis Share Buttons just like any other plugin. 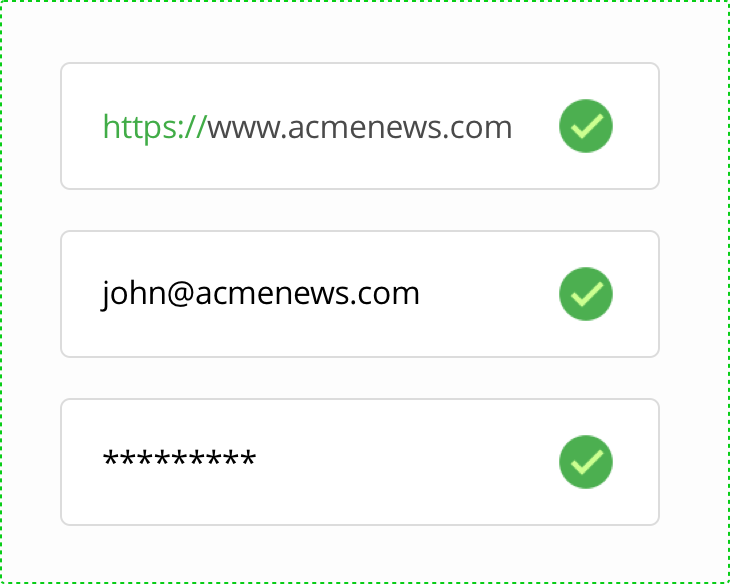 Simply download the file directly from this page or search for us in the WordPress directory and click “Install”. 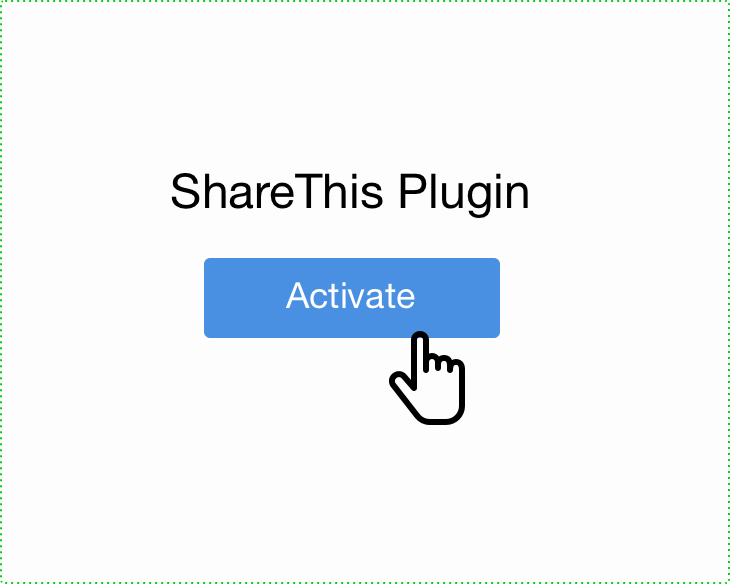 After you install and activate the plugin, simply configure your buttons and create an account.